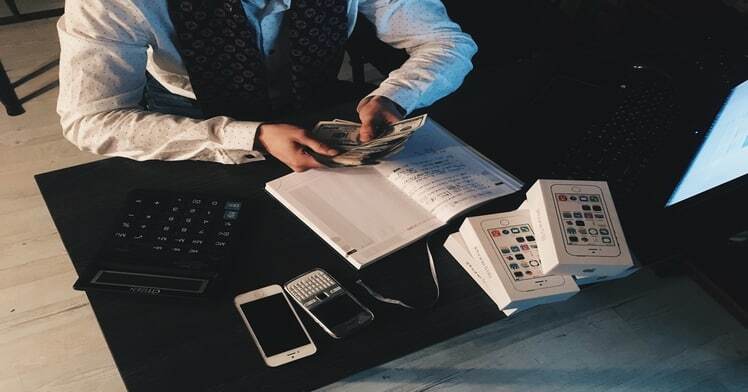 Certain things may change from one year to the next, but one thing that definitely doesn’t change is the importance of money – and the difficulty that many of us have with managing ours. UK adults faced an average debt of £29,862 each as of September 2016, according to The Money Charity, so it’s fair to say that many of us could do with a bit of extra cash in our pockets. So, if one of your New Year resolutions is to get your finances ‘fighting fit’, here are six great ways to achieve it. We’ve all seen those money-off vouchers online and thought... yeah, I might save a bit of money on the cost of shipping, but surely, I’ll end up spending all of that saved money on another part of the shop? Coupons really can work – just look to the extraordinary example of Holly Smith, who as reported by The Telegraph, achieved a record-breaking shop in December 2015 paid for entirely by coupons. While the £1,200 she saved is pretty exceptional, she is just one of a growing number of “extreme couponers” determined to take the maximum money off the cost of their shopping. The closure late last year of the ‘iPlayer loophole’ that enabled the watching of BBC TV programmes without a TV licence doesn’t mean you are forced to shell out £145.50 a year – after all, Channel 4, ITV and Channel 5 all have their own catch-up services for which a licence isn’t required. Even the popular streaming services Netflix and Amazon Prime Video are both available on a free one-month trial basis before fees kick in of as little as £5.99 a month. Rather than rush to the January sales for a new dining table or sofa, why not head to the thrifty online community groups like Freegle and Freecycle to see whether someone’s offering just what you need for nothing? Yep, that’s right – such sites enable people to offer items ranging from washing machines to record players to others in their local area, completely free. Remember that such sites depend on people giving as much as receiving, so it’s a great opportunity to get rid of your own unwanted stuff from Christmas. Haggling may not come naturally to all of us, but there’s no question that it gets results, with one survey by Which? discovering that 83% of those who haggled over their mobile phone contract got a better deal, a figure that rises to 88% among those negotiating car breakdown cover. The consumer advice site said that an average of £149 could be saved on these services alone, simply by haggling, with as much as about £500 able to be saved each year if you also question the price of your broadband bundle, home insurance and car insurance. The site also has plenty of tips for successful haggling, including pointing out signs of wear and tear on a product that you are considering buying, as well as being unafraid to walk away from negotiations if necessary. After all, if both of you want to finalise a sale, it’s often the person most prepared to walk who secures the best deal. Sites like GoCarShare.com and Liftshare.com enable those who are heading in the same direction to share long-distance travel and save big in the process. If you are a driver, you can save by receiving a contribution to your petrol costs from those taking advantage of a free seat in your vehicle. Passengers, meanwhile, don’t have to stump up for prohibitive train tickets. A gym membership is one of the first things on which so many people spend whatever money they’ve got left after Christmas, but it could be just another waste if you fall out of the habit of going to the gym after the first few weeks or months. So, don’t put your name down for another year-long contract you might regret. Instead, find your closest ‘pay as you go’ gym and check out their current day bundles or monthly passes. You will then be free to switch to a different gym in the most cost-efficient manner. Remember that making 2017 a year in which you have more money in your pocket won’t just be about slashing your day-to-day or month-to-month costs – it will also be about making as much money as you can. 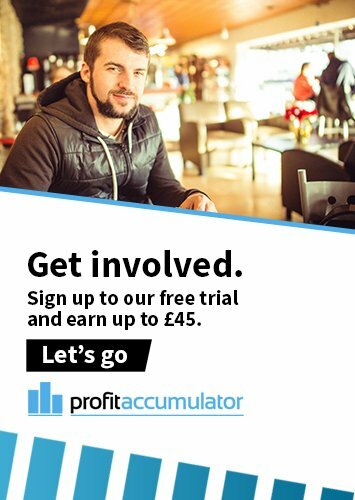 That may entail signing up with us here at Profit Accumulator. That’s right – you don’t necessarily need to gain that longed-for promotion or win the lottery this year if you want to get the cash really rolling in. Just complete and submit our simple online form and follow our simple instructions and intuitive interface to start making the most of the many money-making benefits of matched betting, generating as much as £1,000 to £2,000 every month. We wish you the most financially successful 2017!